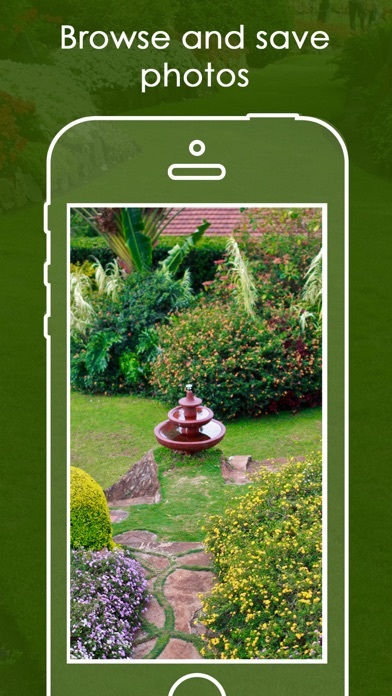 All kinds of Yard and Garden Design Ideas in the palm of your hands. 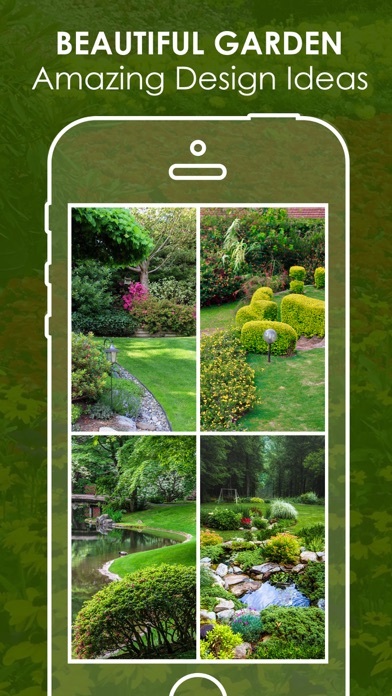 Creative Yard and Garden HD Catalogs for all yard and garden enthusiastic Feature List 1) Wide range of category for theme types 2) Stunning image set for each categories 3) Save your next Yard or Garden theme to your phone photo gallery. 4) Favourite any preferred themes in side of the application. 5) Share theme to social media. 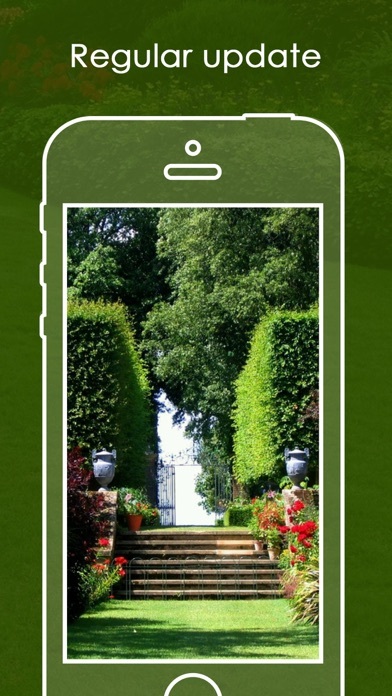 Enjoy the stunning Garden themes. You can’t even look at a photo without 6 ads popping up. Zero! Ridiculous! I’ve never seen an app this ad-laden. Not worth taking the time to download! Advertisement pops up every other two or three pictures you look at, so if you want to look at anything, either subscribe to it or look for something on the web. I don’t understand why they even offer this app for free, non-subscribers can’t use it anyway. This app just wasted my time. 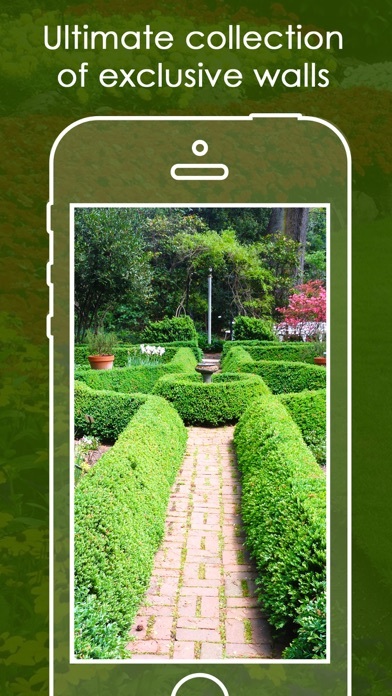 I downloaded this app spent about 10 minutes looking at it and then promptly deleted it. I could never get to any of the designs. This is just an app that sells ads. 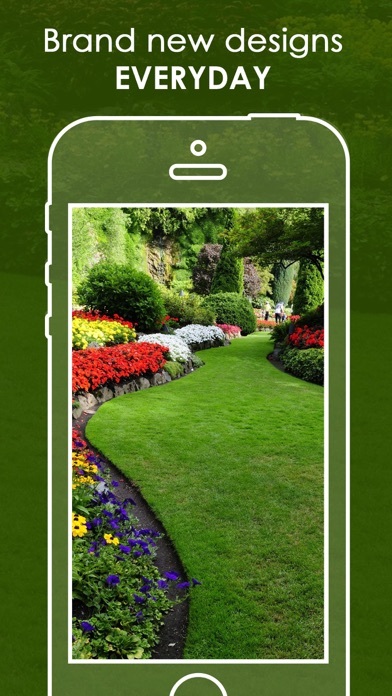 It shows pictures for ideas that you can just find on a search or use Pinterest-full of ads and advertisements for other crappy apps. Don't waste your time downloading.